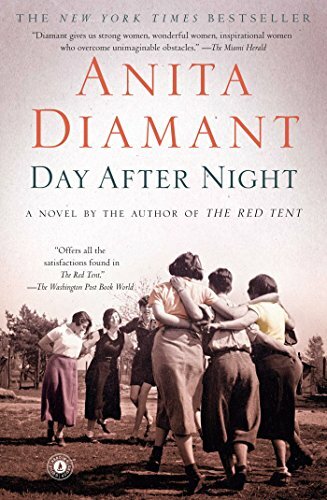 Anita Diamant is the author of twelve books. 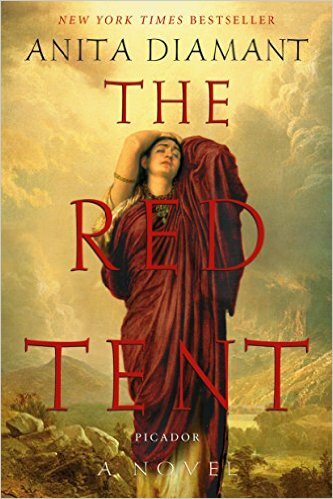 Her first novel, New York Times bestseller, The Red Tent, has been published in more than 25 countries. Winner of the 2001 Booksense Book of the Year Award, it was adapted into a two-part miniseries by Lifetime TV. 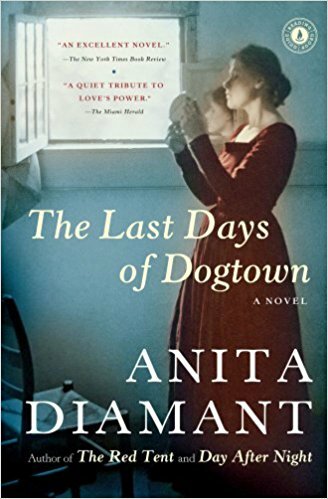 Anita Diamant’s other bestselling novels include Good Harbor, The Last Days of Dogtown, Day after Night, and The Boston Girl. Diamant has also written six non-fiction guides to contemporary Jewish life, the first of which, The New Jewish Wedding, has recently been revised and updated as The Jewish Wedding Now. Her other guidebooks include The Jewish Baby Book, Living a Jewish Life, Choosing a Jewish Life, How to Raise a Jewish Child and Saying Kaddish. A collection of her essays, Pitching My Tent, is drawn from twenty years worth of newspaper and magazine columns. An award-winning journalist, her articles have appeared in the Boston Globe Magazine, Real Simple, Parenting Magazine, Hadassah, Reform Judaism, Boston Magazine and Yankee Magazine. Anita Diamant is the founding president of Mayyim Hayyim: Living Waters Community Mikveh, a 21 st century reinvention of the ritual bath as a place for exploring ancient traditions and enriching contemporary Jewish life.